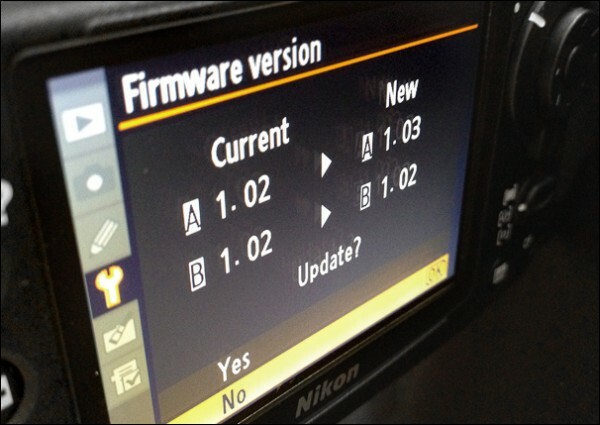 Nikon D7100, D5200 Firmware Updates V. 1.03 Available ! 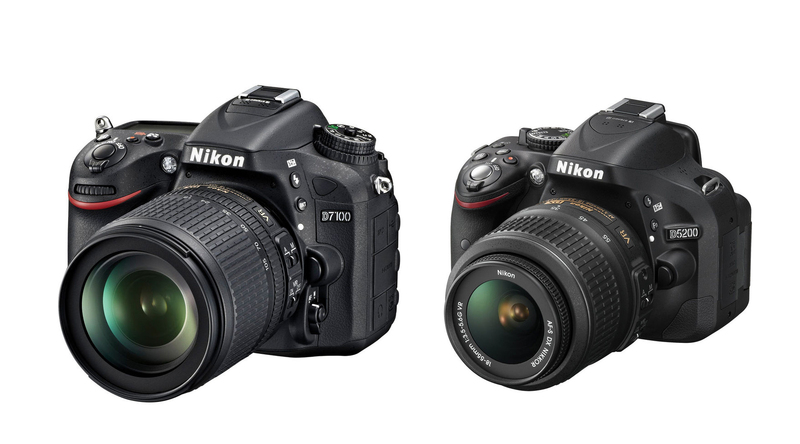 Nikon USA has just released new firmware updates for Nikon D7100 and Nikon D5200 DSLR cameras. The new firmware is verison 1.03, both for D7100 and D5200. Author CameraeggPosted on September 14, 2015 Categories Nikon D5200, Nikon D7100Tags FirmwareLeave a comment on Nikon D7100, D5200 Firmware Updates V. 1.03 Available ! Here is a full specs comparison of Nikon D3300, Nikon D7100, Nikon D5200, and Canon EOS 100D / Rebel SL1. Nikon D5200 is a mid-range APS-C DSLR released in late 2012. 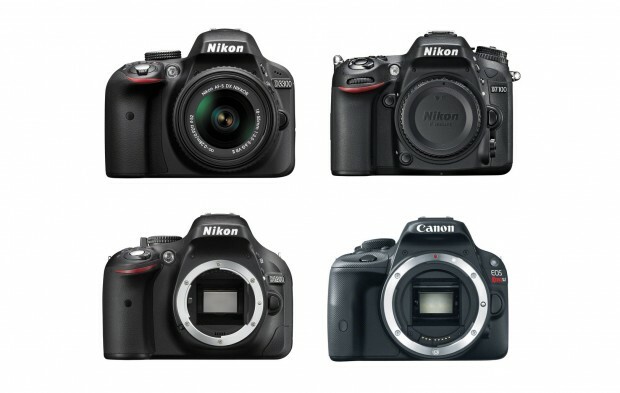 Nikon D5200 is one of the best selling camera in 2015. 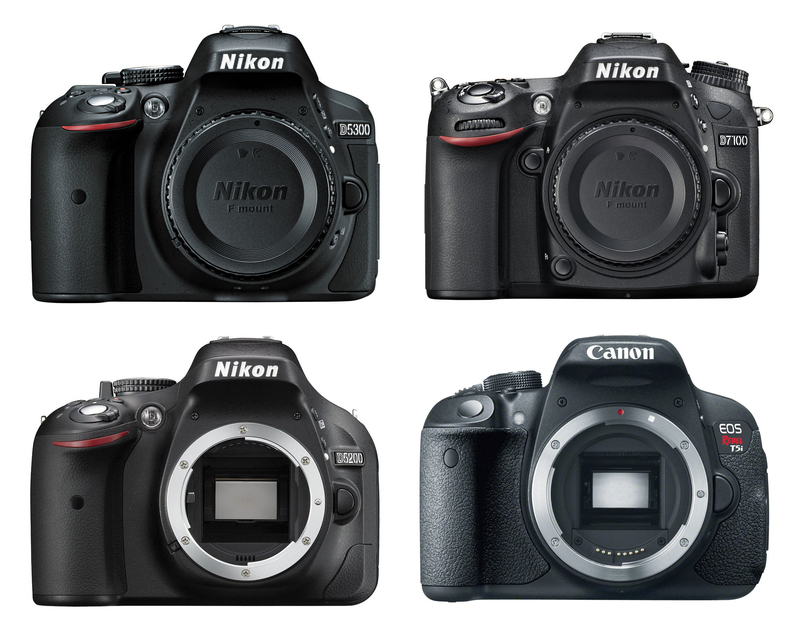 Here is specs comparison of new announced Nikon D5300 and other similar cameras: Nikon D5200, Nikon D7100, Canon EOS 700D / Rebel T5i. 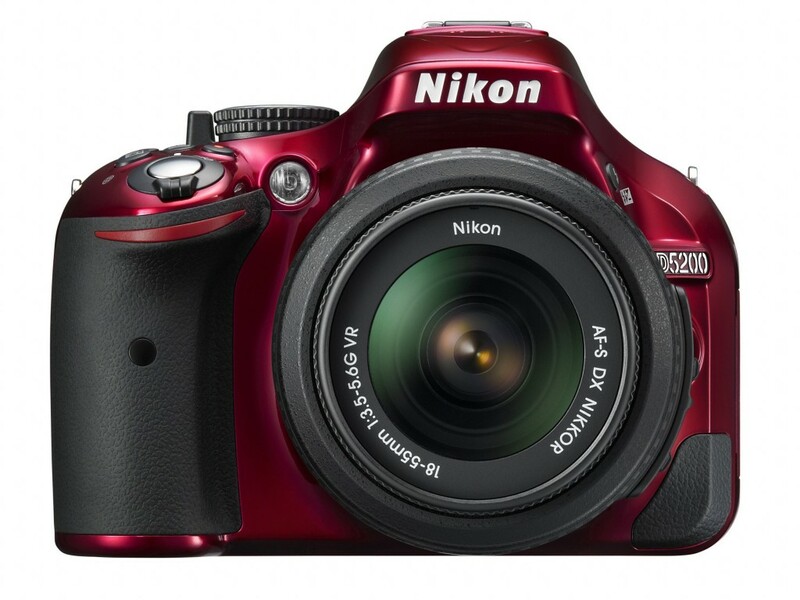 Nikon D5200 is a mid-range APS-C DX DSLR camera released in 2012. Nikon D5200 has a 24 MP sensor with a price range of $700 for body only. 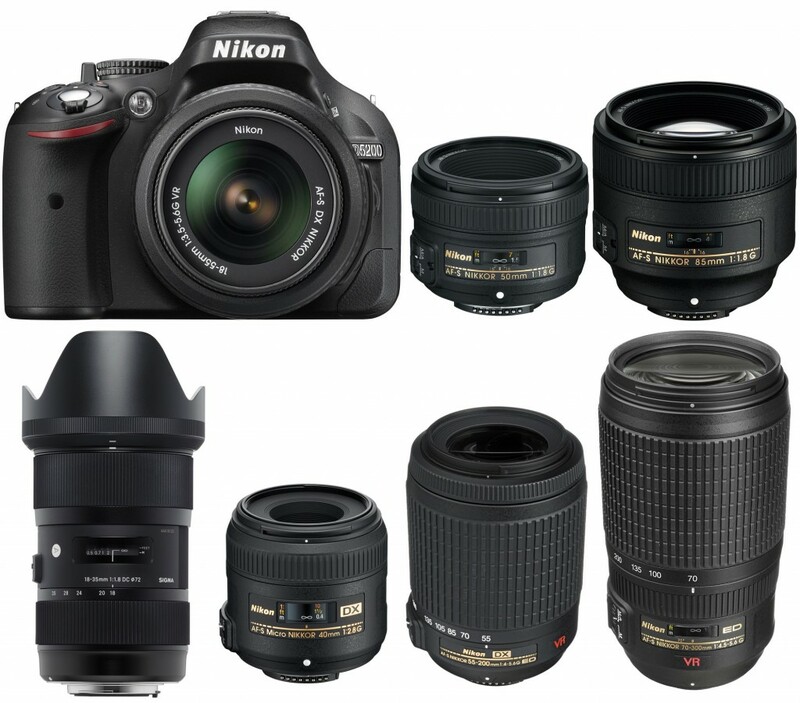 Today, we are going to showing you recommended lenses for Nikon D5200 camera. 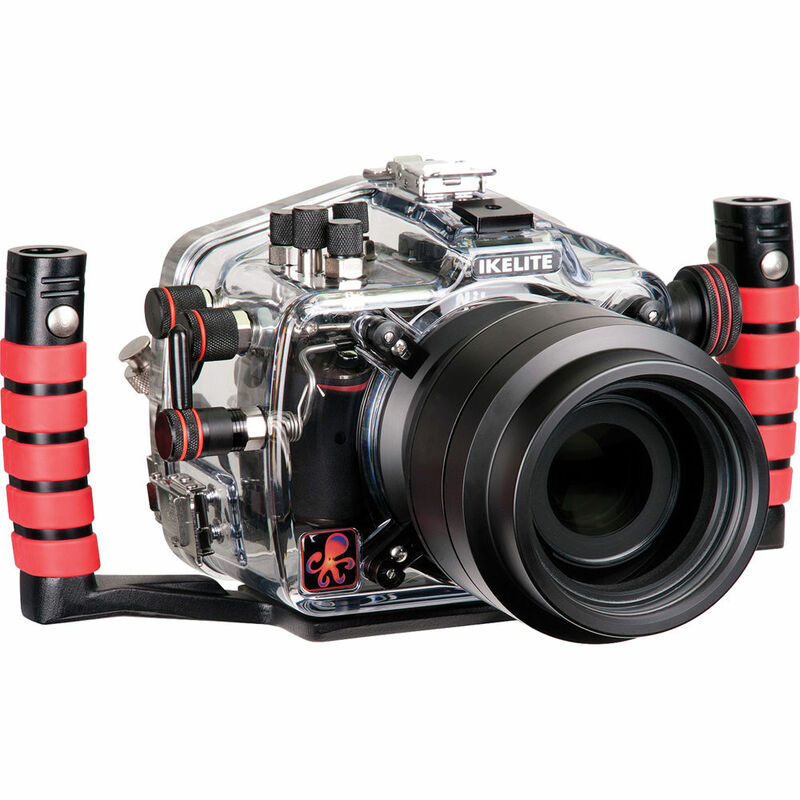 The Ikelite 6801.52 Underwater Housing for Nikon D5200 now available for pre-order at B&H Photo Video. The price for this housing is $1,499.95. 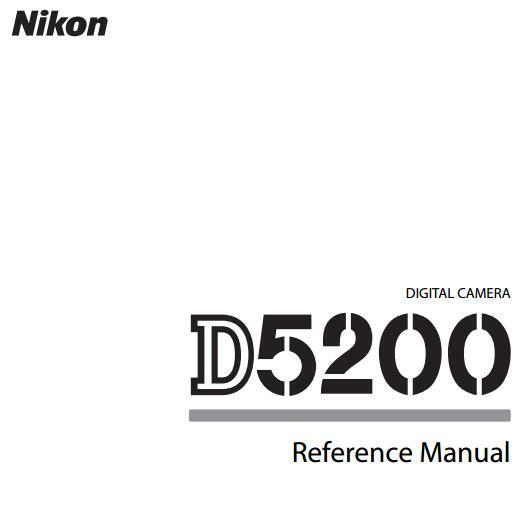 The Owner’s Manual of Nikon D5200 now available for Download online.